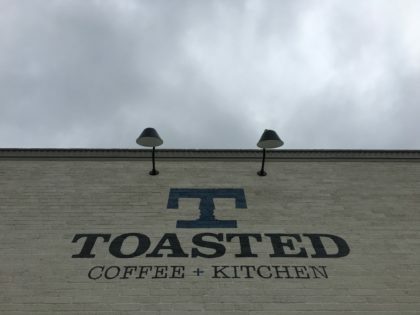 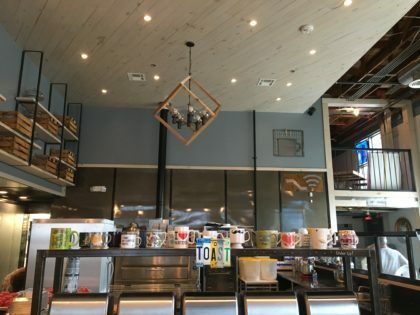 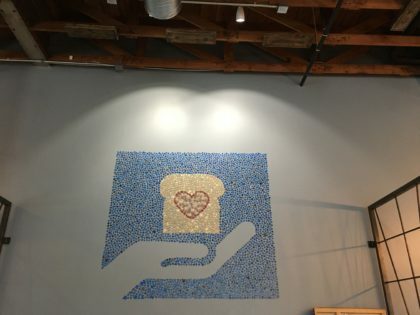 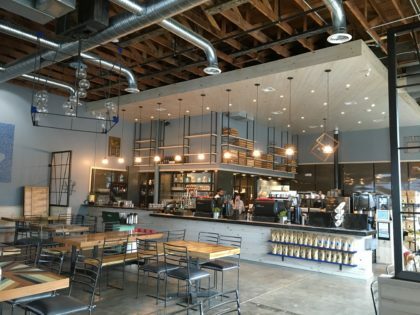 Toasted Coffee + Kitchen is finally ready to open its doors on Lower Greenville, and it’s about to do just that on Monday. 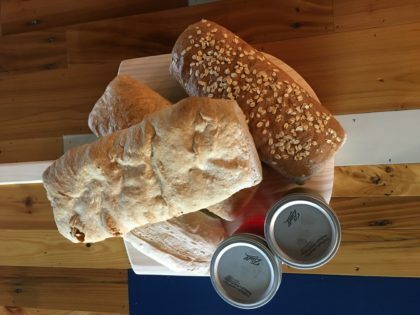 Coffee, wine on tap, beer, and of course toast on house-baked breads will be available to all who enter. 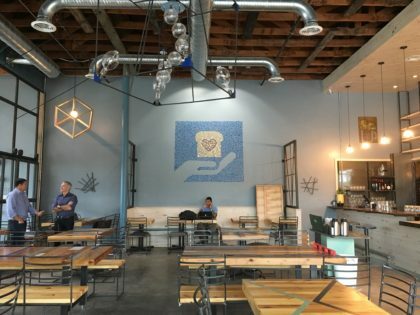 The whole place is a custom job, design-wise, and it’s pretty cool. 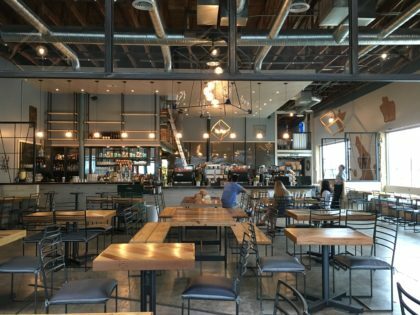 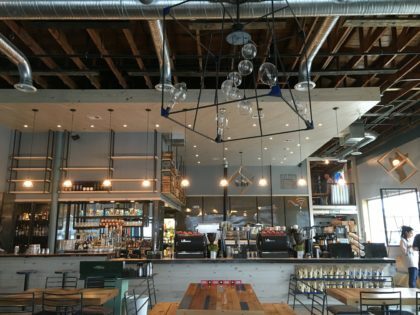 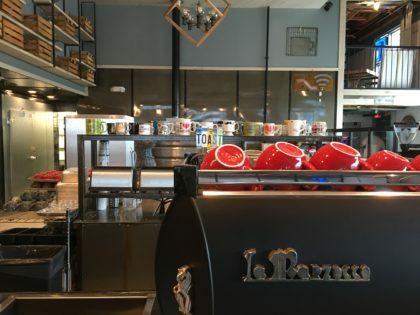 There are custom art pieces, inlaid ice buckets in the indoor-outdoor, dog-friendly patio space for mimosas, custom wooden tabletops and metal bases while the human friendly tricked out bar area has a gorgeous live edge wooden bar and a business loft complete with a printer. 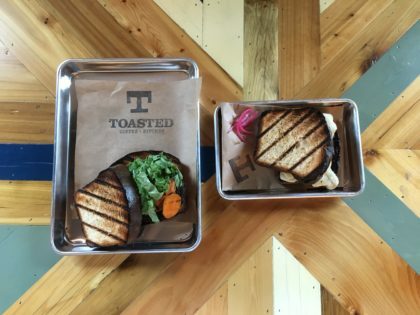 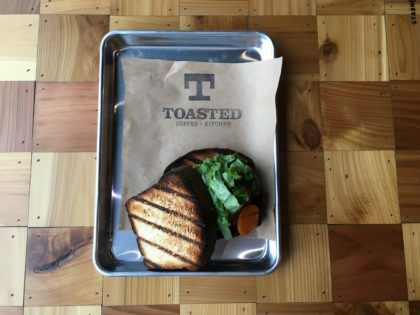 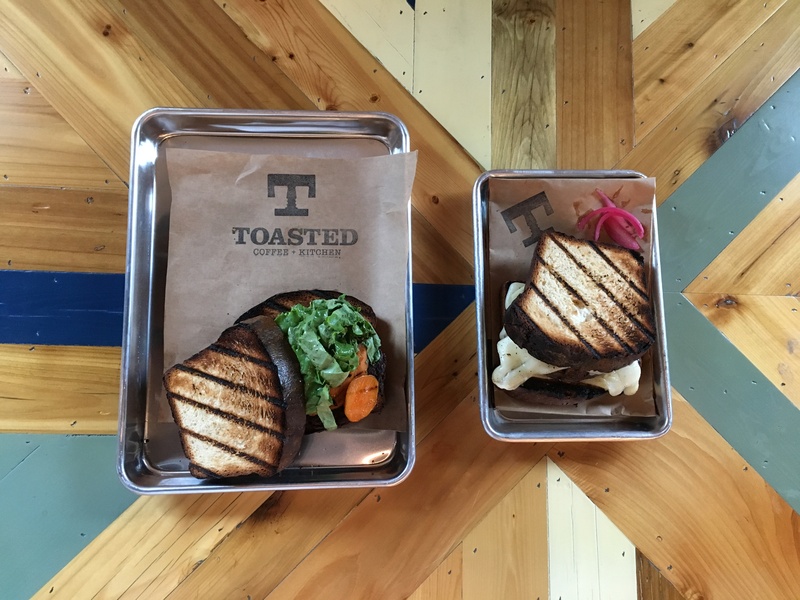 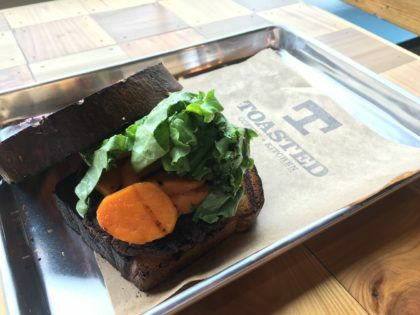 Toasted will open Monday, November 7 with a limited menu.